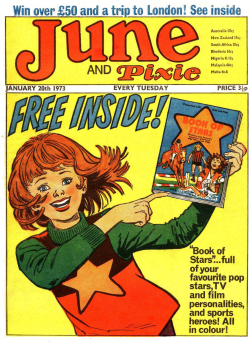 Publication Dates: 1984 ? 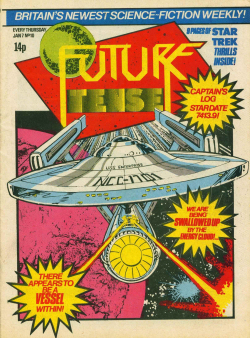 – ? 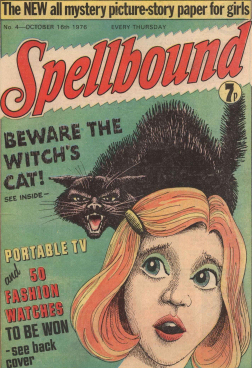 It’s Wicked! 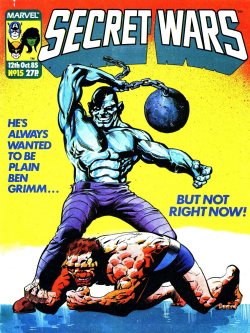 is a shortlived comic that was published by Marvel UK in 1989. 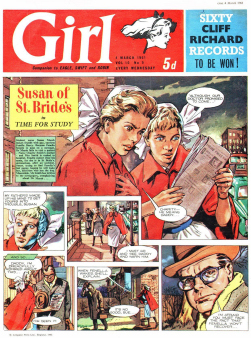 Edited by Helen Stone, it featured a range of supernatural-themed humour strips, with the Slimer character from the American cartoon The Real Ghostbusters as its cover star. 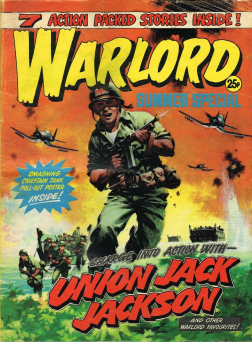 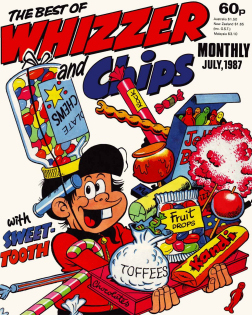 Launched on 20th May 1989, It’s Wicked! 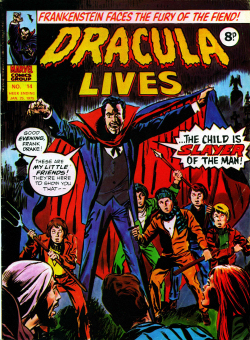 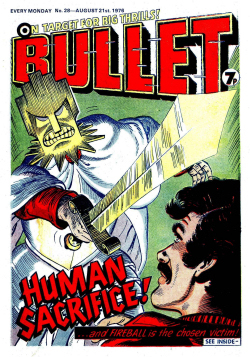 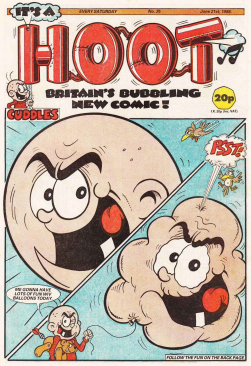 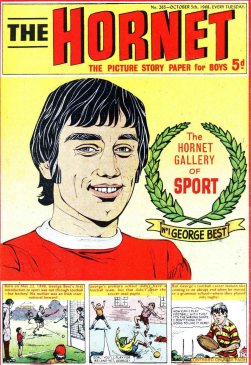 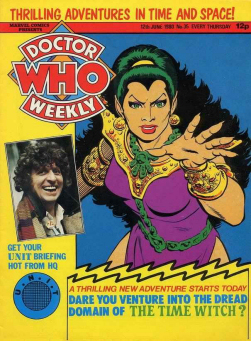 was Marvel UK’s foray into producing a comic of supernaturally-themed humour strips, aimed at the market that was previously served by titles such as Monster Fun and Shiver and Shake. 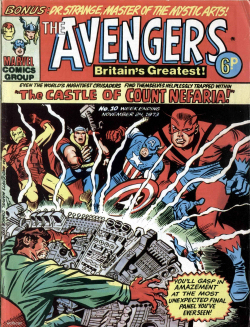 Unlike most non-reprint Marvel UK titles, it was neither set in the Marvel universe nor were most of the strips licensed properties. 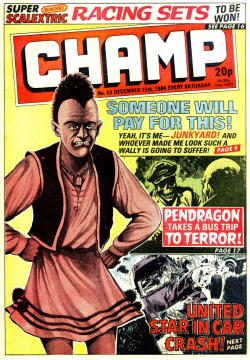 The cover star was Slimer from Ghostbusters. 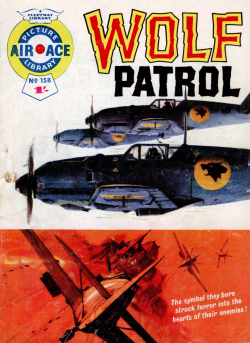 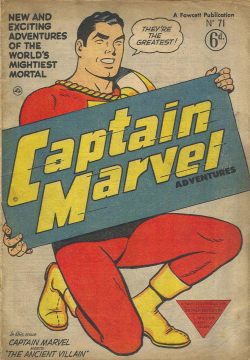 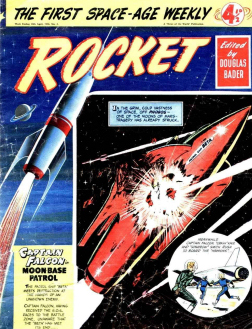 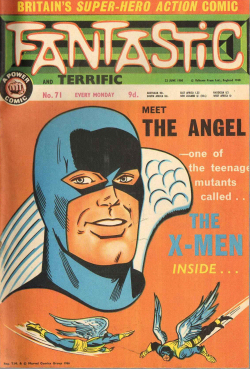 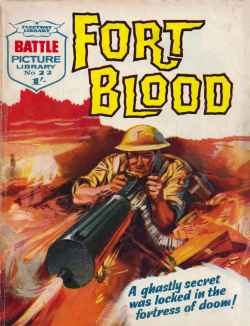 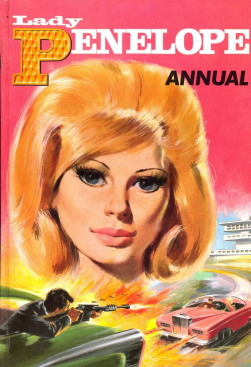 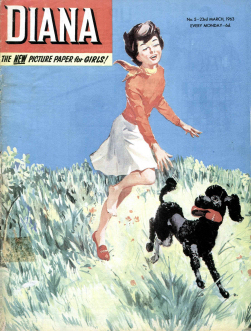 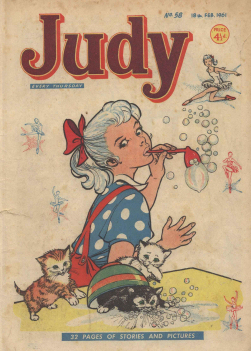 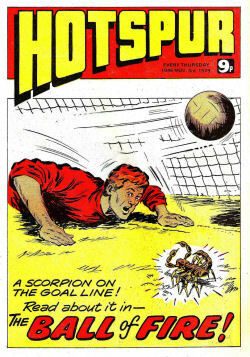 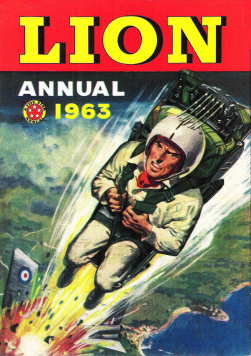 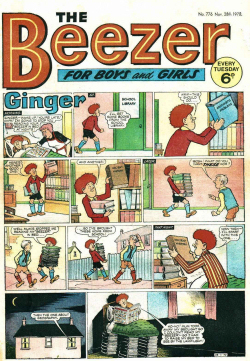 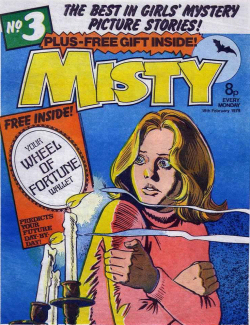 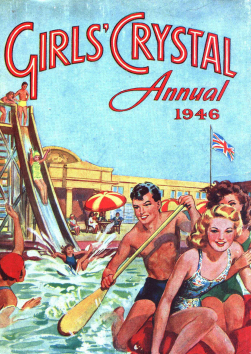 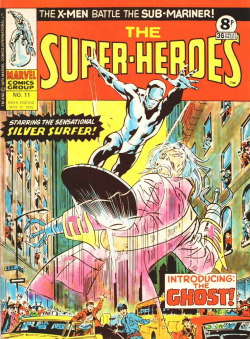 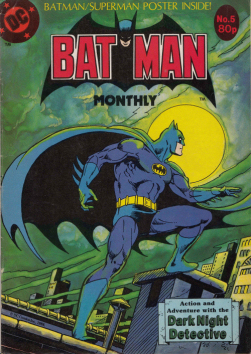 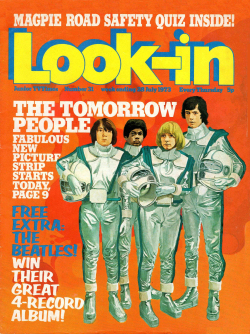 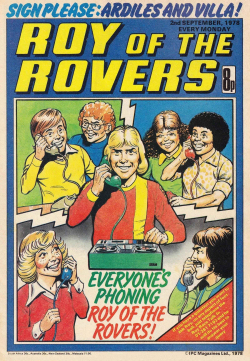 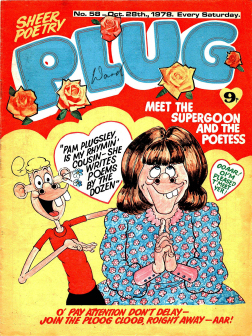 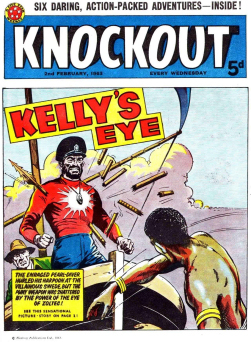 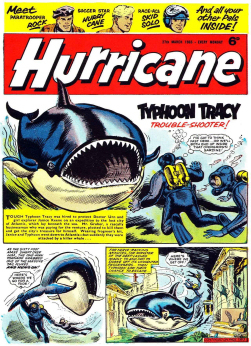 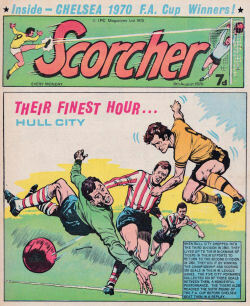 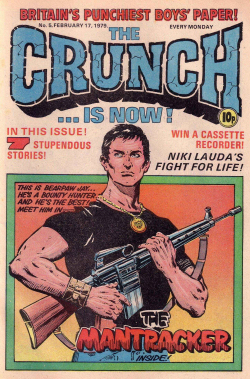 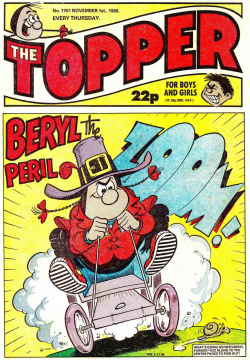 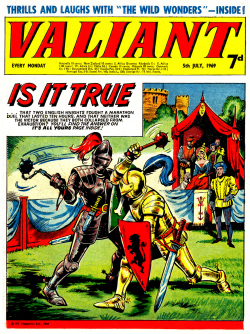 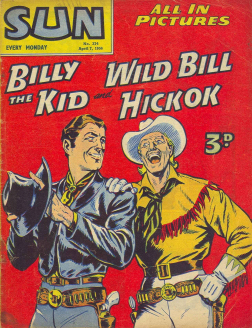 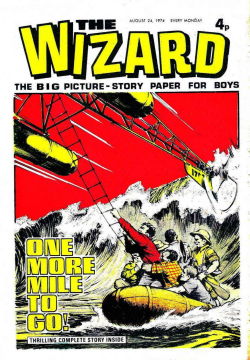 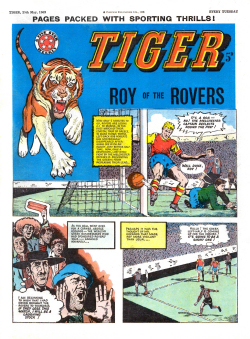 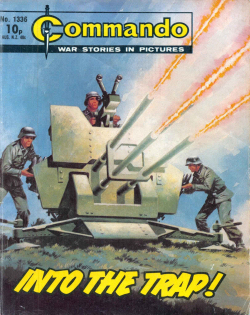 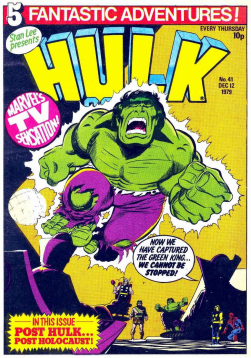 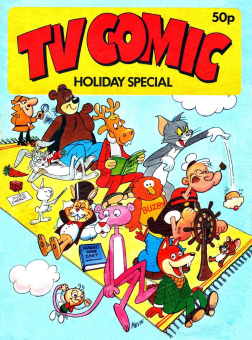 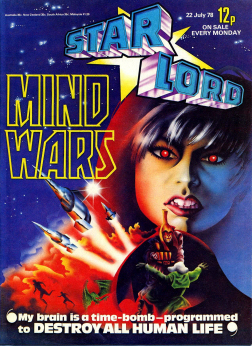 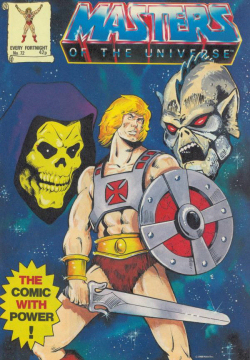 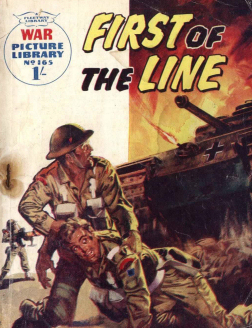 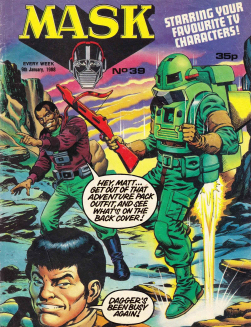 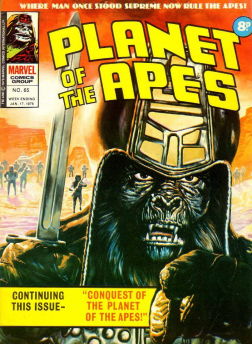 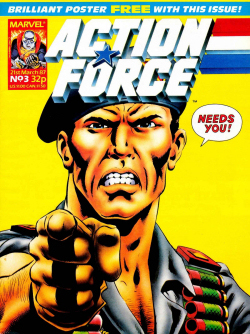 Only 17 issues were produced before the title was cancelled. 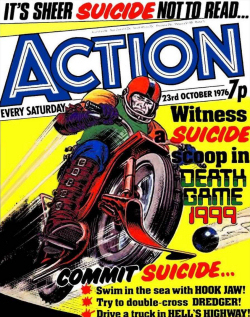 Ended on 9th September 1989. 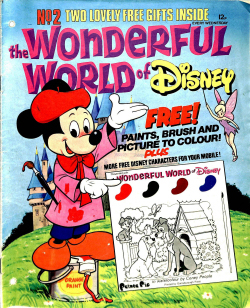 Launched on 20th May 1989, It’s Wicked! 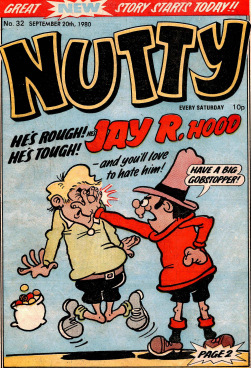 was Marvel UK’s foray into producing a comic of supernaturally-themed humour strips, aimed at the market that was previously served by titles such as Monster Fun and Shiver and Shake. 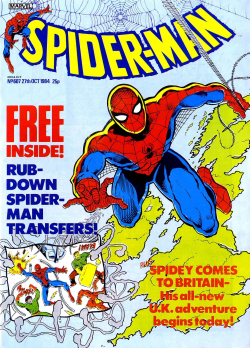 Unlike most non-reprint Marvel UK titles, it was neither set in the Marvel universe nor were most of the strips licensed properties. 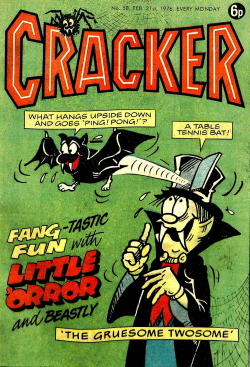 Strips included Gordon Gremlin, Inspector Spectre, Ghostman Bat and his Black and White Rat, Clare Voyant, Best of Fiends, Toad in the Hole, Dunstable D. Dragon, Winnie the Witch Doctor, Mummy’s Boy, Ghoul School and Ghosthunters. 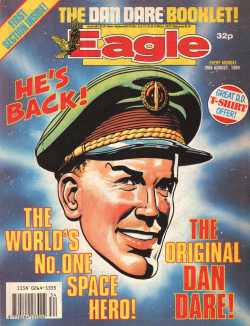 The cover star was Slimer from Ghostbusters. 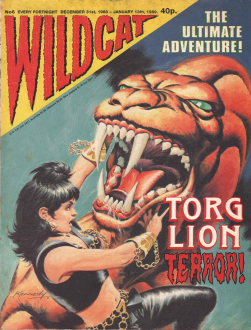 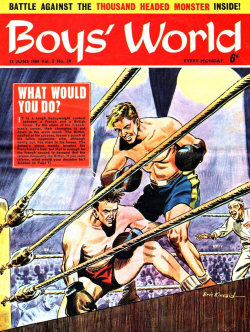 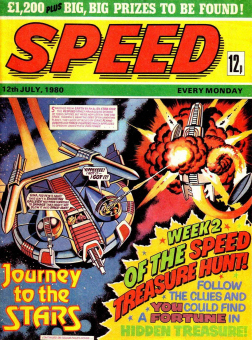 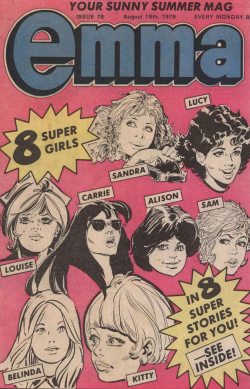 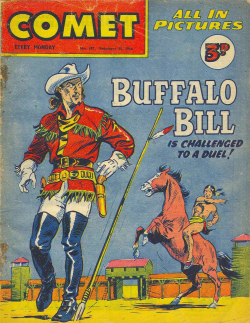 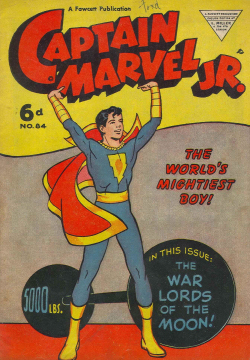 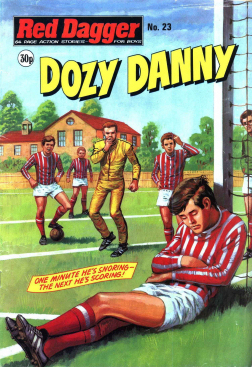 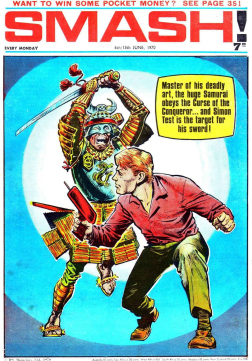 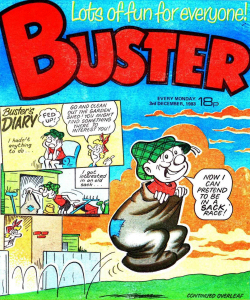 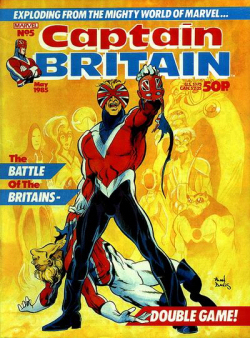 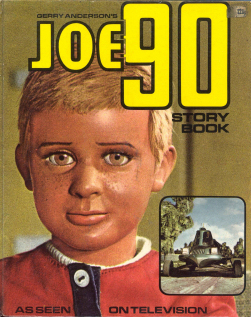 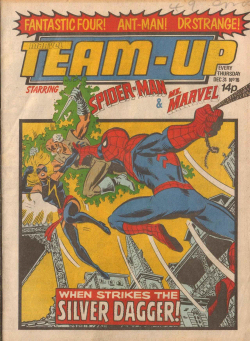 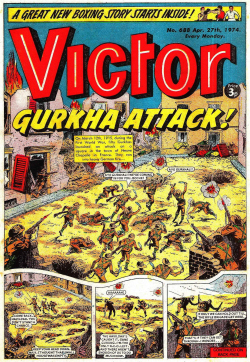 Only 17 issues were produced before the title was cancelled. 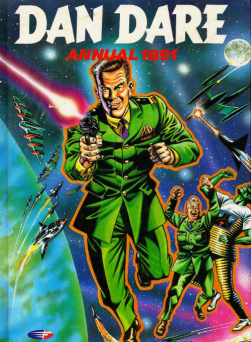 Ended on 9th September 1989. 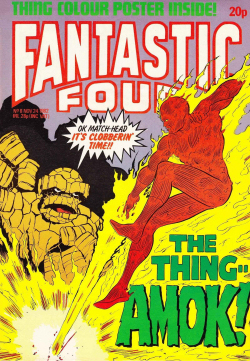 Thanks for letting me know, the names were the same but the contents are different, but to avoid confusion i changed the name for the update in its01a. 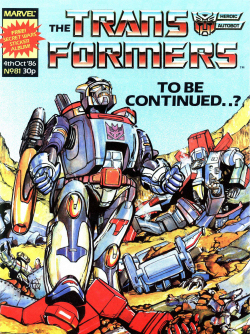 Ah, I never bothered to check contents, but thank you for you blogs and sites.